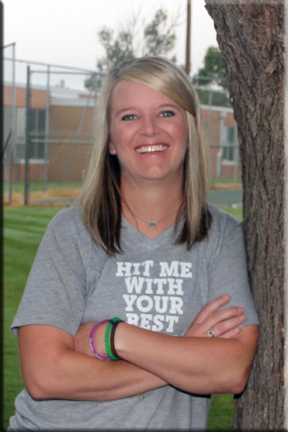 Sarah Weldon is teaching Geometry, 8th Grade Math, Math Models, English I, and is the Junior High Girls Coach. She is a 1998 SEHS graduate and a 2002 graduate of WTAMU with a Bachelor of Science Degree in Education. Sarah and her husband Trey have seven children - JT, Jordan & Jayci Weldon and Sayler, Slade, Sloane & Saige Beerwinkle. They love to hang out with their children, go to church, play sports, shop, show pigs, steers and heifers, farm and just enjoy lots of family time.